Jacques (Vincent Lindon), a top French journalist, is recruited by the Vatican to investigate a young woman’s supernatural vision of the Virgin Mary in this thought-provoking mystery from Xavier Giannoli. 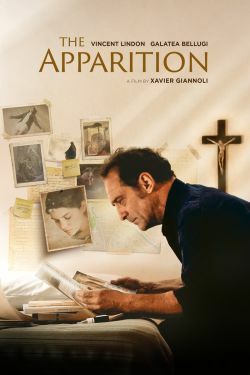 Jacques (Vincent Lindon), a journalist with a reputation as a fair investigator, is recruited by the Vatican to determine the legitimacy of a saintly apparition in a small French village. Upon his arrival, he meets Anna, who claims to have witnessed an apparition of the Virgin Mary. Confronted with opposing views, Jacques gradually uncovers the truth and finds his belief system profoundly shaken.